Host your next special event here in Southern Oregon! From private events and retreats, to outdoor weddings to large gatherings, Cedar Bloom is ready to accommodate your next event! Looking to have your own personal or small group gathering? 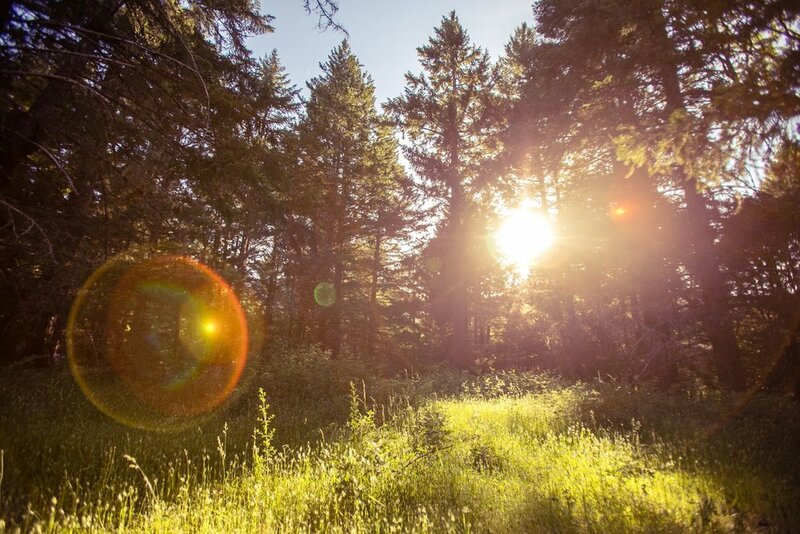 We can host you here at Cedar Bloom for your own private retreat. If you're looking for a beautiful outdoor venue for your wedding, Cedar Bloom is an ideal place. 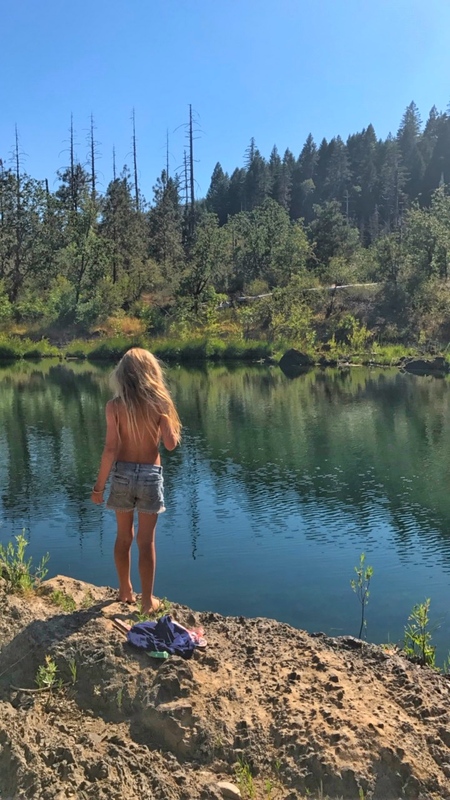 Located in Cave Junction Southern Oregon, the land is private, intimate, and breathtakingly beautiful. We can host wedding parties large and small, with a range or options for inclusion packages. 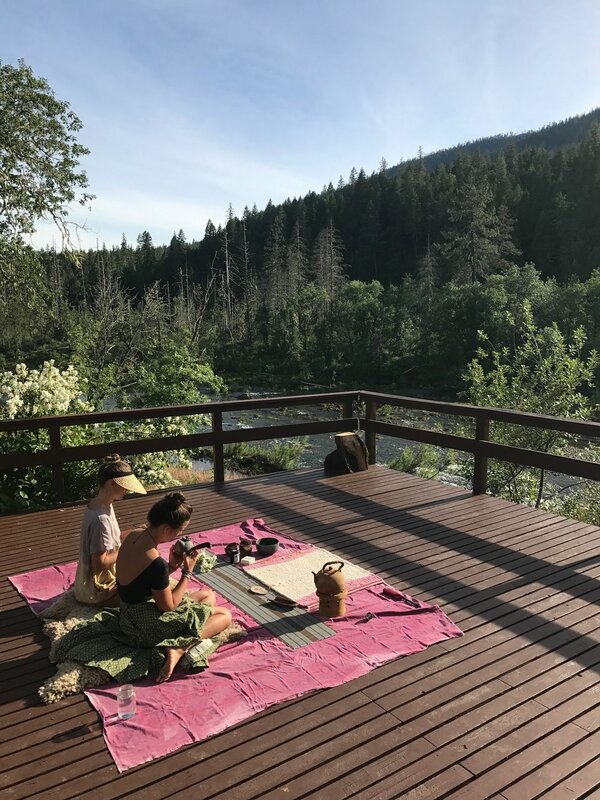 The main event at Cedar Bloom is the Spirit Weavers Gathering, a skillshare Gathering that takes place in June each year. We're thrilled to announce our newest land project, the Cedar Bloom Flower Farm!